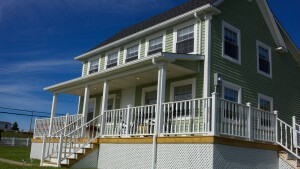 We offer a selection of exclusive rental properties in Twillingate, NL Canada. All properties have spectacular views of the ocean. 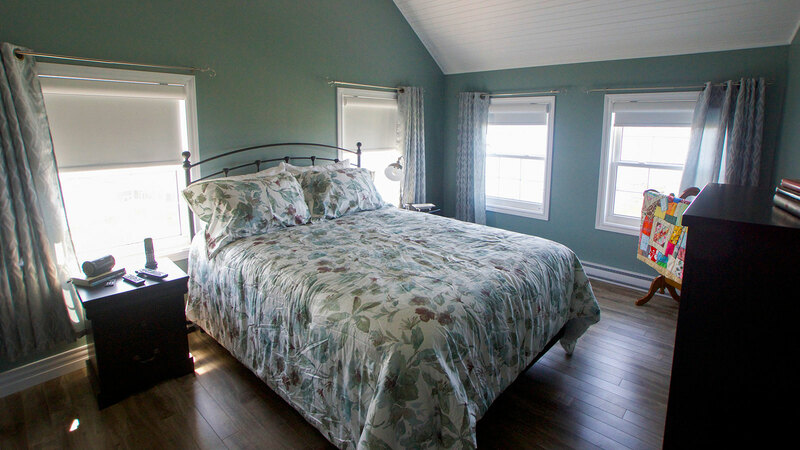 Come and experience first class accommodations in one of Newfoundland’s top tourist destinations. Both recently renovated houses have a fully functional kitchen with new appliances, laundry facilities, a dining area and living room. 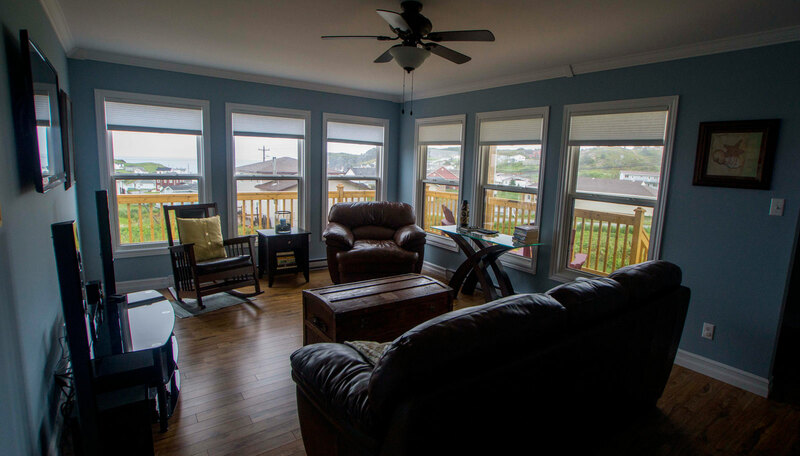 Other amenities include WiFi, HDTV, BBQ, off street parking and a amazing ocean views on a private deck. Tastefully decorated and very comfortable beds. Relax in style and comfort. 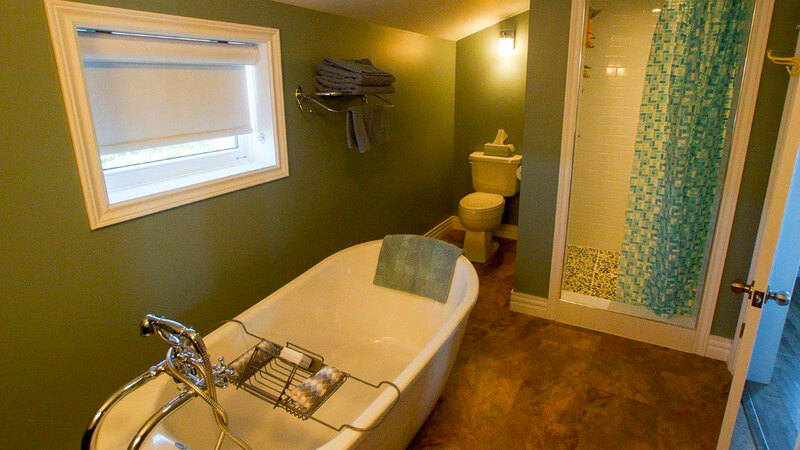 We take pride in our homes and love the feedback we get from guests. With stunning views straight from your bedroom window, you’ll never be happier with where you chose to stay. 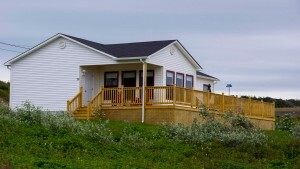 Whistler’s View is a two bedroom bungalow overlooking the Community of Crow Head on Twillingate Island. It has a large deck with an amazing ocean view located on a large corner lot. Allan Sharpe was a carpenter and foreman in the Asarco mine in Buchans. He moved home in the 1960’s to semi-retire and was known around Crow Head for his constant whistling as he worked around his property or as he walked about the town.